My girls lived in these as babies and we still use them (they are ages 5 and 6) regulary for ballet and gymnastics. 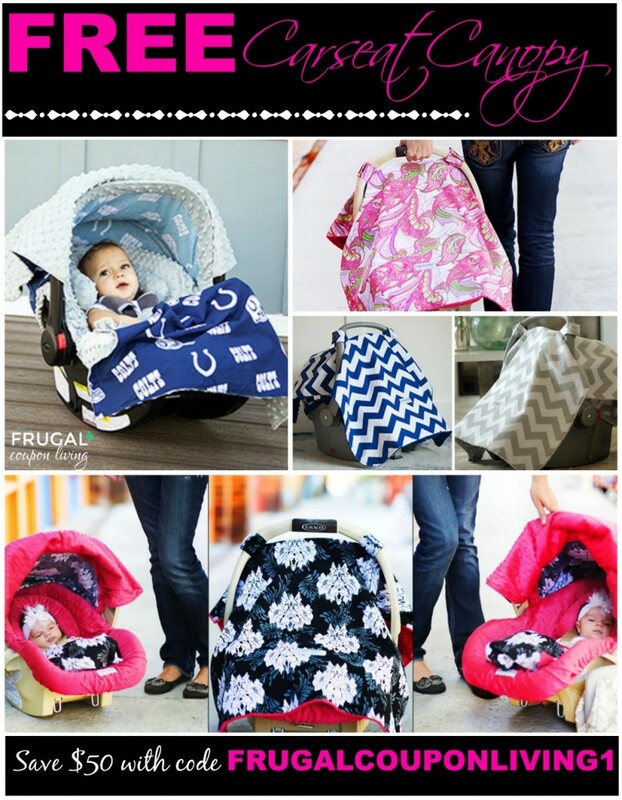 Right now you can get Five FREE Baby Leggings with code FIVE4ME – these retail for $50! 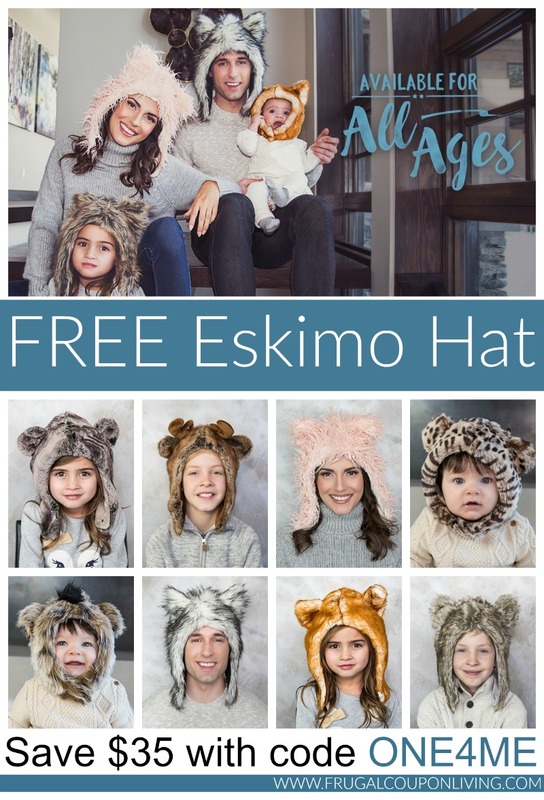 They have many cute designs and patterns for boys and girls – they go great with the borning onesies. That is a GREAT price on something for your little one, but it also makes a GREAT baby shower gift! During checkout, use coupon code FIVE4ME and your sling will be free. Pick up your FIVE FREE LEGGINGS Today! 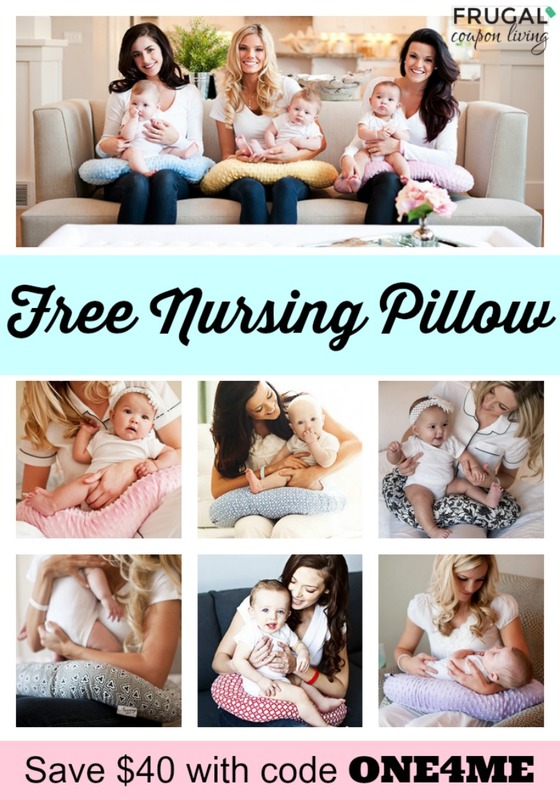 Pick up a FREE Nursing Pillow – Similar to Boppy and My Brest Friend. Nursing? Pick up 10 Sets of FREE Nursing Pads. Lastly, get a FREE Baby Sling as well!